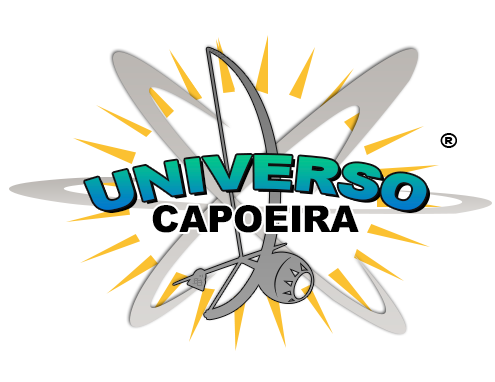 In this website, you will find Capoeira Classes to suit your necessities. Classes are suitable for everyone, children, families, teenagers and adults. Please refer to CLASSES on the menu and click on the class that is most appropriate for you.